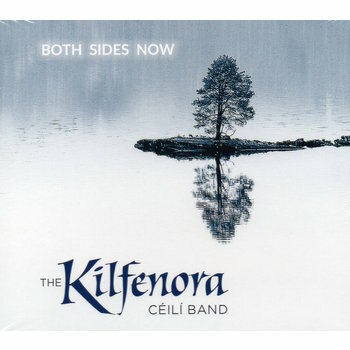 Released Friday 15th March 2019. 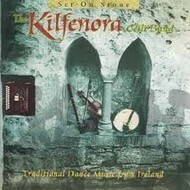 THE KILFENORA CEILI BAND - SET ON STONE (CD). 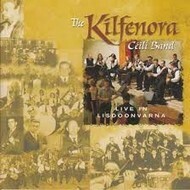 THE KILFENORA CEILI BAND - LIVE IN LISDOONVARNA (CD). 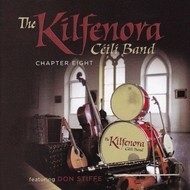 THE KILFENORA CEILI BAND - CHAPTER EIGHT (CD). 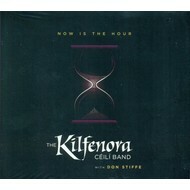 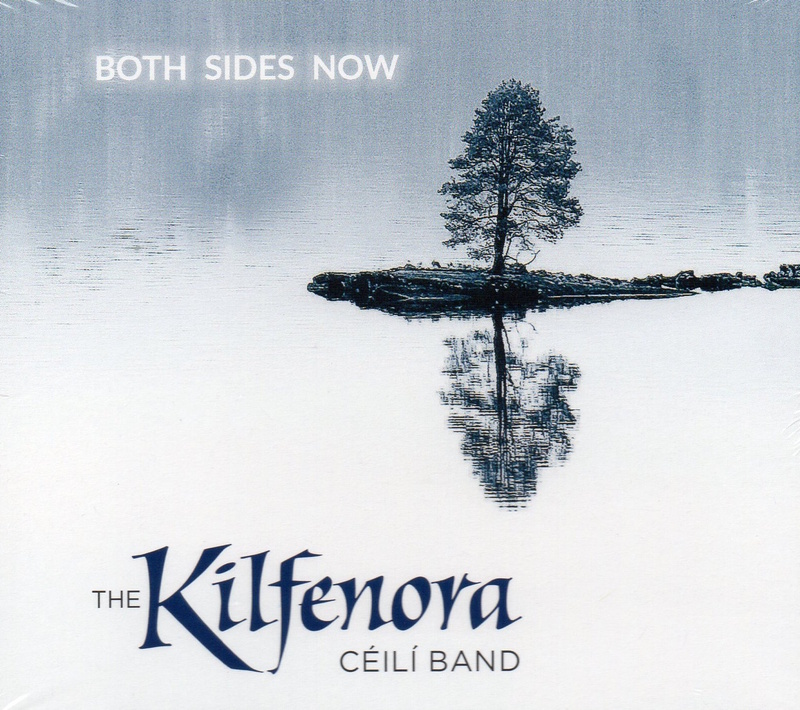 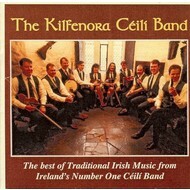 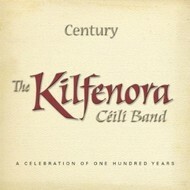 THE KILFENORA CEILI BAND - NOW IS THE HOUR (CD).